Whatever your problem, let us handle it for you. Commercial or Domestic Appliances – Washing Machines, Fridges, Cookers, Dryers, Freezers, Dish Washers, Chest Freezers – All Brands. We offer an on-site appliance repair service. Want us to visit regularly to ensure everything runs smoothly? Have a job you would like to talk to us about then either call or fill in the form below and one of the team will be in touch. whatever your breakdown, let us get you back up and running. Some of the items we can repair on-site, we do offer a full service of all items from Vacuum Cleaners to Ovens and Hobs. Just get in touch to tell us what you need! If you require a washing machine repair and the washing is piling up, give us a call and we can arrange for one of our engineers to get to you quickly. If you call early enough we may even be able to carry out the repair on that very same day. Our expert appliance repair engineers carry an extensive range of parts and would usually expect to fix your washing machine on the first visit. You will find that your washing machine repair is cheaper than you thought and will save hundreds if you were thinking about buying a new one. Depending on the brand most parts are reasonably priced and if it does need an expensive part you are not obliged to have the repair carried out. At least you will know it is time to trade it in for a new one. If we do carry out your washing machine repair we will give you a 3 month guarantee on any parts that are fitted as part of our washing machine repairs or alternatively we can offer you one of our used machines as a replacement. Broken fridge? At Rapid Appliance Repair we understand how frustrating it is to be without a working fridge, and this is why we aim to be with you ASAP. Our highly qualified engineers are on hand seven days a week – so no matter what day your fridge breaks down, you are just one phone call away from engineer. Our engineers are trained to fix almost any fridge/ Freezer/ Fridge Freezer and can offer a solution to a wide range of problems. With over 25 years’ experience, we can offer you a fast, reliable and hassle-free service, which will get your fridge working again in no time at all. If it’s raining again then it may be time to get the tumble dryer repaired. If you are in need of a tumble dryer repair then please give us a call to book a repair and we will have it back up and running in no time. 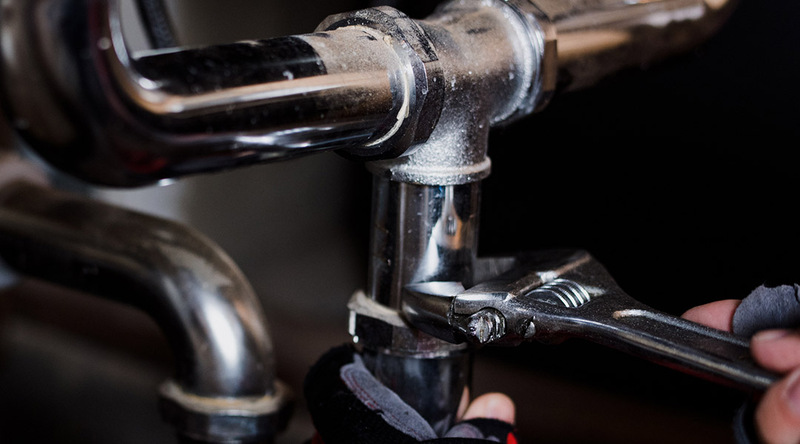 Repairing tumble dryers is relatively easy and our expert repair engineers have an extensive range of parts so we would usually expect to repair it on the first visit. Common parts used whilst carrying out a tumble dryer repair are much cheaper than other appliances. Drive belts, pulley wheels, drum shafts, and drum bearings can be very cheap to replace. All of our tumble dryer repairs are fully guaranteed for 3 months. Repairing your broken down tumble dryer will save you time and money and you won’t have to worry about the weather! 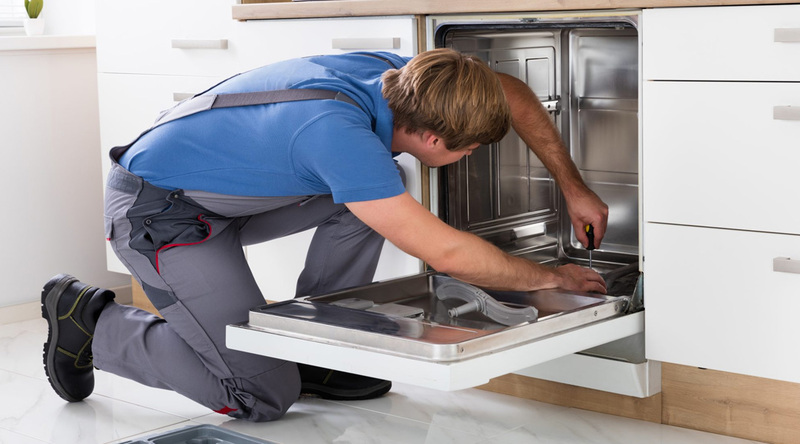 If you are in need of a dishwasher repair and the plates are mounting up on the kitchen side give us a call and we can arrange for one of our appliance repair engineers to get to you quickly. If you call early enough we may even be able to carry out your dishwasher repair on that very same day. Our expert appliance repair engineers carry an extensive range of parts and would usually expect to fix your dishwasher on the first visit. For our engineers a dishwasher repair tends to be quite easy and the faults are quite common. Most dishwasher repairs include blockages, faulty pumps, motors, heaters and timers. For most brands dishwasher parts are reasonably priced and it is rarely the most expensive parts that breakdown. If this is the case we do not charge a call out fee anyway and you are not obliged to go ahead with the repair. All of our dishwasher repairs are fully guaranteed for 3 months. 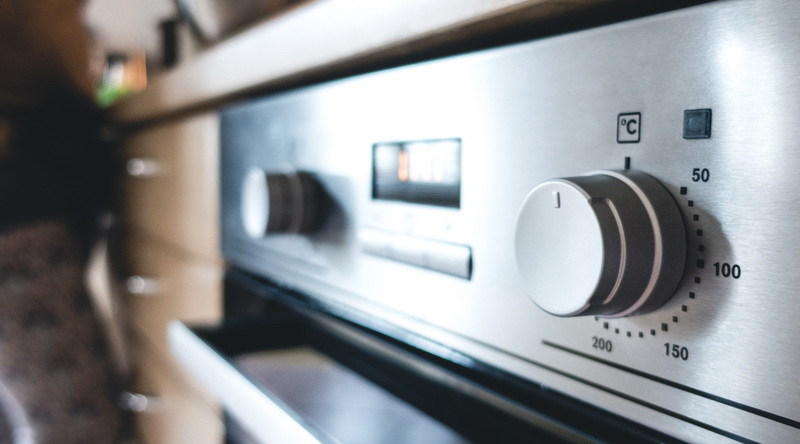 If you are in need of an electric oven repair, give our office a call and we can arrange for one of our appliance repair engineers to get to you quickly. If you call early enough we may even be able carry out the oven repair on that very same day. 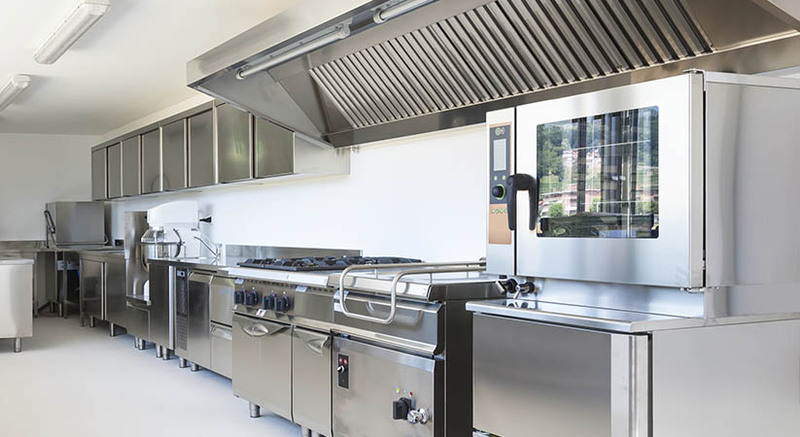 Our engineers find it fairly easy to carry out an electric oven repair and also carry an extensive range of parts which means they should be able to repair your oven on the first visit. You will find that repairing your oven is cheaper than you thought and will save hundreds if you were thinking about buying a new one. Depending on the brand most parts are reasonably priced and if it does need an expensive part you are not obliged to have the electric oven repair done. At least you will know it is time to trade it in for a new one and you haven’t wasted your money. If we do complete the electric oven repair we will give you a 3 month guarantee on any parts that are fitted. Whether you run a restaurant or a school, you know just how important it is to keep your commercial refrigerator in good working condition. When a problem crops up, it costs you money by the minute. Don’t delay in contacting our trustworthy technicians for commercial refrigerator repair. The sooner you give us a call, the sooner we can whip your refrigerator back into shape. In business since 1996, we’re confident in our ability to repair your commercial refrigerator as quickly as possible, with minimal disruptions to your busy schedule. This is why we offer services at a time that works best for you. We also guarantee all of our replacement parts and labor for one full year, so you can trust that your business will be in good hands when you work with our professionals. If you are in the food service industry, your commercial freezer is essential to the continued success of your business. 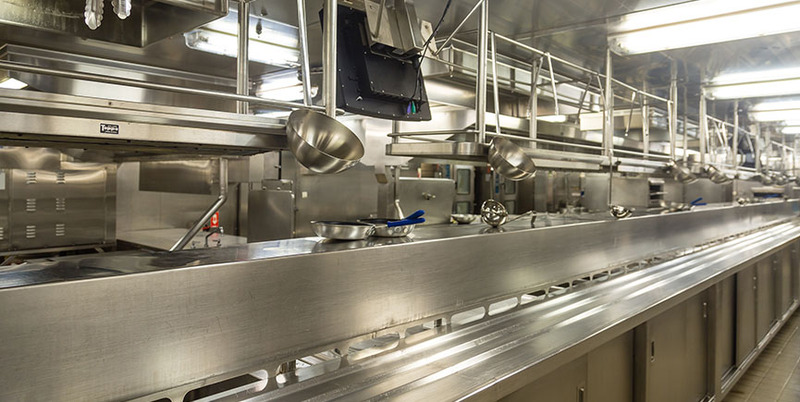 Proper care and maintenance of your commercial freezer, in addition to promptly scheduling repairs before spoilage occurs, can spare you the inconvenience of costly breakdowns and ruined food. Contact us at the first sign of trouble, and our commercial freezer repair experts will handle it. Our technicians will perform freezer maintenance and repairs on your schedule to ensure minimal disruption to your business or personal life. Whether you need us to come early in the morning or later in the afternoon, you can count on us to arrive promptly with tools in hand. We have a strict “leave no trace” cleanup policy, which means we won’t leave you with a mess when we’re done. 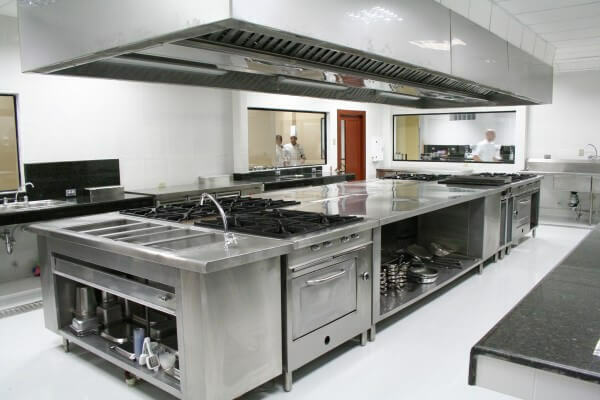 From maintenance to upgrades, our experts have you covered when you need any commercial oven repair service. Your business will be in good hands when you work with our competent, speedy commercial appliance repair experts. We always provide an accurate price quote before we get started on your repairs, so you don’t have to worry about any hidden fees or surprises. Business owners may overlook the convenience of commercial washing machines. That is, until one stops working. Luckily,we offer commercial washer repair service to quickly get your machines back in business. Whether you have a fleet of coin-operated washing machines or a few industrial-sized washers, we can handle your commercial appliance repairs in a snap—and, more importantly, on your schedule. Are you and your customers tired of pulling still-damp clothes out of your commercial dryer? If so, make us your next call for effective, speedy commercial dryer repair. Our technicians offer gas, electric, and coin-operated dryer repair services. Don’t delay finding out how we can assist you. We’ll work around your busy schedule to ensure minimal disruptions, whether you need us to stop by in the morning or afternoon. We also have all the commercial dryer parts you need to get your laundry room back in business. We offer flat-rate pricing on all of our repair services, and our technicians will always provide an accurate quote before they get started on any work. With us, you pay for the service, not for the amount of time it takes — yes, you’ll never be charged for overtime. No matter what the issue for you, it isn’t one for us! Reach out to us and let us save the day!